This period is to familiarize the client with the aircraft. for normal take-offs and landings and emergency landings. Introduction to wheel landings. Taxi and shut down. Period 3: Start-up, taxi, run-up, take-off. Remain in the pattern. power off wheel landings. Taxi and shut down. Period 4: Start-up, taxi, run-up, take-off. Remain in the pattern. Review all. Emergency landings. Taxi and shut-down. The above is more a description of what maneuvers to expect than a prediction as to how long it will take. This more than all other courses will depend on the individual and when he/she begins to feel comfortable. The client will drive how quickly the above maneuvers will be accomplished. It is; however, a good guide as to how long to expect. 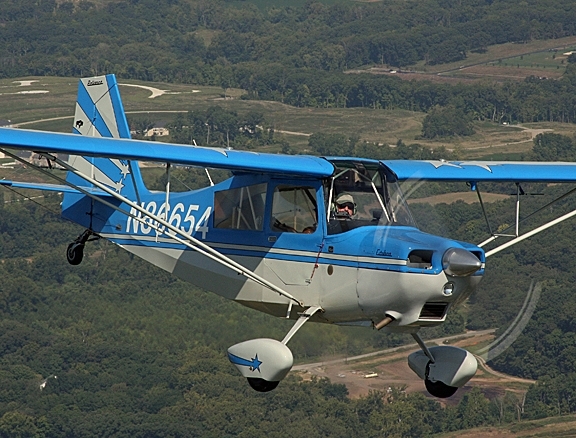 Copyright 2009 ADVANCED TAILWHEEL TRAINING, LLC.. All rights reserved.